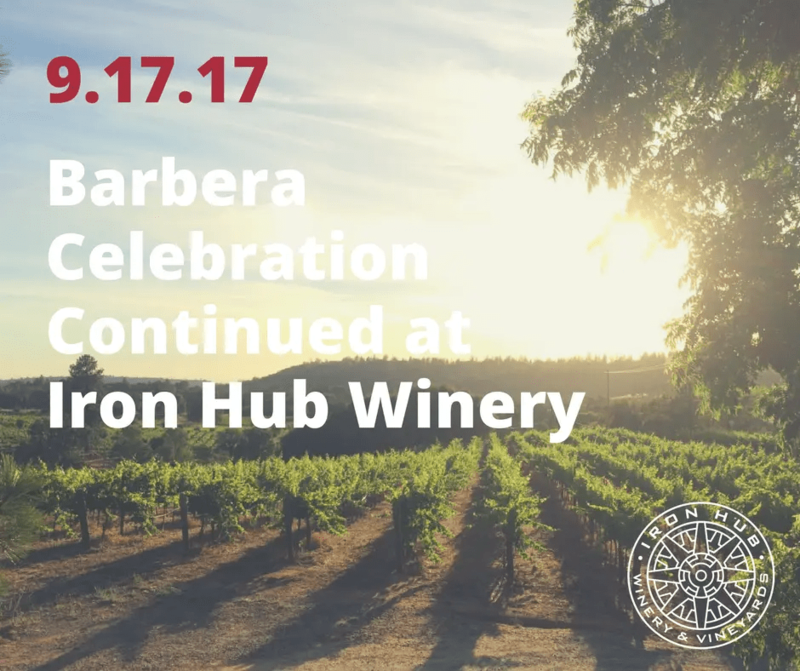 Join us for food pairings and barrel tasting of our estate Barbera plus vineyard strolling Sunday, Sept. 17. Food and barrels all day long. Guided strolls at 11 AM or 12 Noon. No ticket needed. $5 pp. Call (209-245-6307) or email [email protected] for reservations.